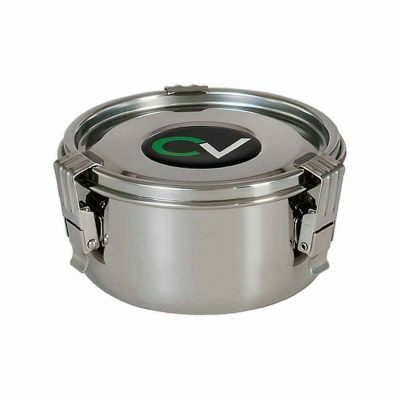 The Ultimate Humidity Controlled Storage System – combining the air-tight CVault with the 62% Humidipak creates the perfect holding environment for your herbal product. 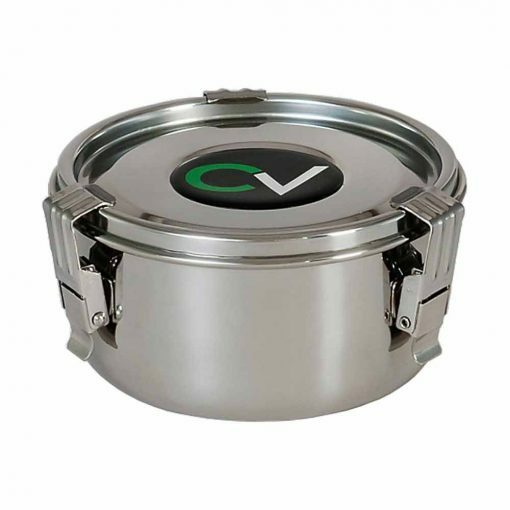 The CVault maintains your herbal product at its ideal relative humidity, not losing or gaining any moisture. Instead, it will be maintained at its ideal 62% moisture level throughout its intended lifespan. 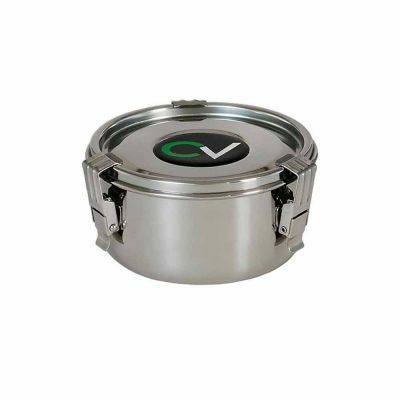 This ensures your chosen herb loses none of its potency or flavour. Humidipak is made from 100% natural elements: pure water and salt. 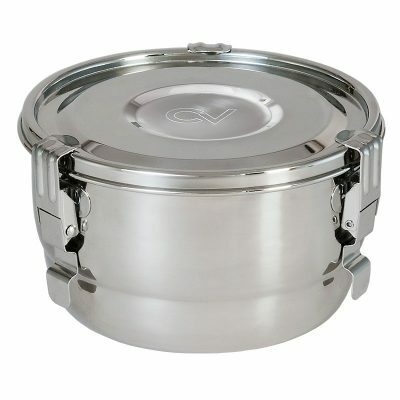 No chemicals are used and everything is food-grade quality.